Software development in Python and Java as DevOps is my trade. I am on that for a long time and up to speed with the latest developments, manage our own linux root server and well proficient in Docker, Kubernetes and cloud deployments. Robert Los Commercial and Contract Services B.V. and Brainstam B.V. Written a Ph.D. thesis on development of production control system in the One-of-a-Kind industry using a functional/decision/data modeling approach combined with a work science scenario description. Studied aerospace engineering but completed the study on production planning and scheduling at the dept of applied mathematics and informatics, in the framework of an EU sponsored research programme. Completed the secondary school in Rijswijk - The Netherlands with a physical science/economics package. 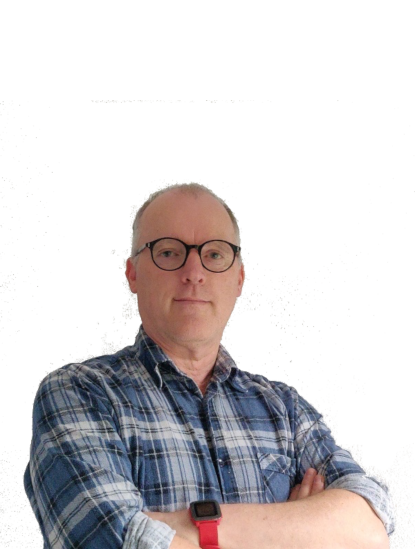 Robert Los Commercial and Contract Services B.V. acts as a holding for participations like Brainstam and also for project work for clients. The company was founded in 2012 and changed legal form in March 2016 to become a B.V. Several projects for external clients have been done through this company. Details in the downloadable CV and the website under construction. Brainstam is the company to offer support in ICT development through programming, offering Continuous Delivery Solutions, support in Agile working and Cloud Deployments. Brainstam also offers an ICT training programme in new concepts for professionals. The Participants Portal team develops the Python/Django Portal for the second largest Pension Insurer in the Netherlands. Supported ING's Continuous Delivery team in bringing the solution to all development teams of ING. Main Task: Commercial Manger/Director; Attached to Triple C development team for Software engineering and legal/contractual aspects of the development. (Triple C was Java programmed SaaS workflow solution for municipalities). Programme Management R&D programme JACQUARD (Software Engineering and Architecture). Various jobs in the research area in Bremen (BIBA), Delft (TNO) and for the EU (reviewer/evaluator). All work was ICT related. Through Brainstam I got a lot of expertise in setting up a good software project on the paradigms of Continuous Delivery. I am best in complex ICT projects involving software development, automated testing, deployments to local linux based servers, cloud deployments and coaching the team that does it all. Currently working on setting up an advanced training programme for ICT professionals to bring them up to speed in new developments. Writing a book on DevOps. More details soon. I brand my work through Brainstam. We have an office in Rotterdam in the Science Tower where we do most of the off-client-site work. I have a very brought interest in a lot of things. My greatest hobby is playing the saxophone in a Jazz-band. This I do once or twice a week. Further more I used to fly gliders and small fixed wing aircraft but abandonned that now for the PC flight simulator. As a hobby I program interfaces to track my achievements on a map. Robert Los Commercial and Contract Services offers me the channel to get hired through and acts as a holding for participations. 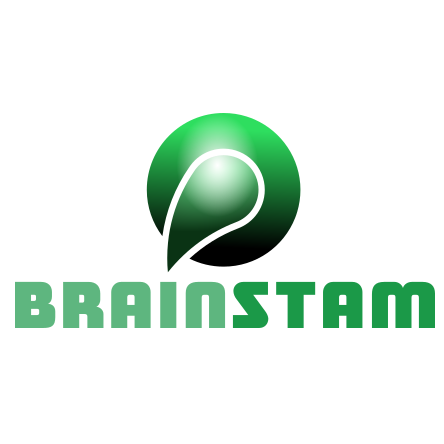 Brainstam delivers Continuous Delivery Services and supports in DevOps and training. © Robert Los Commercial and Contract Services B.V.